Hello Scott Volunteers!! My name is Paola Hamilton and I am coordinating the Popcorn Friday sign up. Thank you so much for volunteering!! Your help is greatly appreciated and much needed. 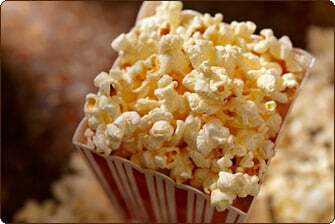 Popcorn Friday will be one Friday a month, we will arrive at the school around 9 in the morning and leave once all projects are completed. I scheduled time until 1pm, but if we get enough volunteers we could be done much much earlier. We need help with popping the corn, bagging, delivering, and clean up. Please sign up for a task or tasks that you would be able to help with and we will see you there! !